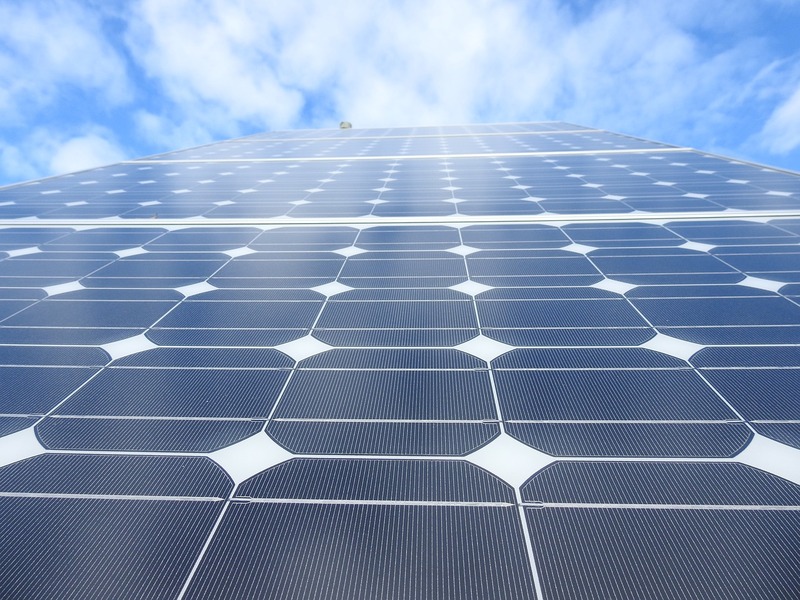 The Greenlane network invites you to learn from customs authorities, the lawyers of Greenlane and other experts on how to ensure solar panel imports comply with the applicable rules. We will also discuss some of the defenses that have and have not been successful for importers facing investigations by customs across the EU. This seminar will take place on May 11th, 2017 at ‘Royal Yacht Club de Maas’ at Veerdam 1, Rotterdam. Several panelists will inform you on customs, import duties and anti-dumping duties in the solar panel industry. Speakers include customs officials, members of leading trade associations, EU customs and trade law lawyers from the Greenlane Network and Trade and Customs lawyers from Jun He, Beijing, China and Lee & Li, Taipei, Taiwan. Contact us at the greenlane office nearest to you or submit an inquiry online.